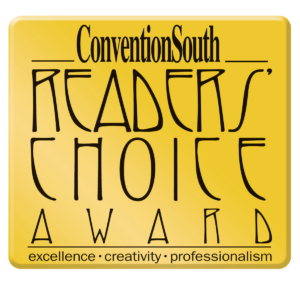 The results are in for ConventionSouth’s Annual Readers’ Choice Awards. After more than 4,000 readers and fans voted, this is our elite list of the top 250 meeting sites and destinations in the South. Congratulations to our winners and remember to look for them within our 2016 December Annual Awards Issue. 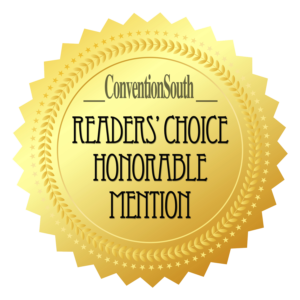 In addition to the winners listed above, we received a number of write-in recommendations for this year’s ConventionSouth Readers’ Choice Awards. While we receive write-in votes every year, the properties listed below received multiple write-in votes, which qualified them for our Honorable Mention recognition.